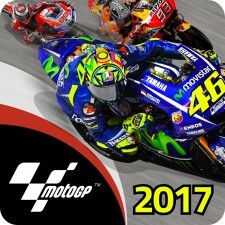 Phoenix, AZ, June 5, 2017	(Newswire.com) - The MotoGP Fan World Championship series, which is contested annually on the MotoGP Mobile App, was won by a British fan in 2016 while the second and third-placed fans came from Indonesia and Malaysia respectively. The geographic spread of the Championship leaders demonstrates the global appeal of MotoGP and how mobile devices have made eSports available to people of all walks of life around the world, using technology and hardware commonly found in your pocket. In 2017, the series has undergone an update from the development team responsible for the App, with several rule changes implemented in the 2017 season update. 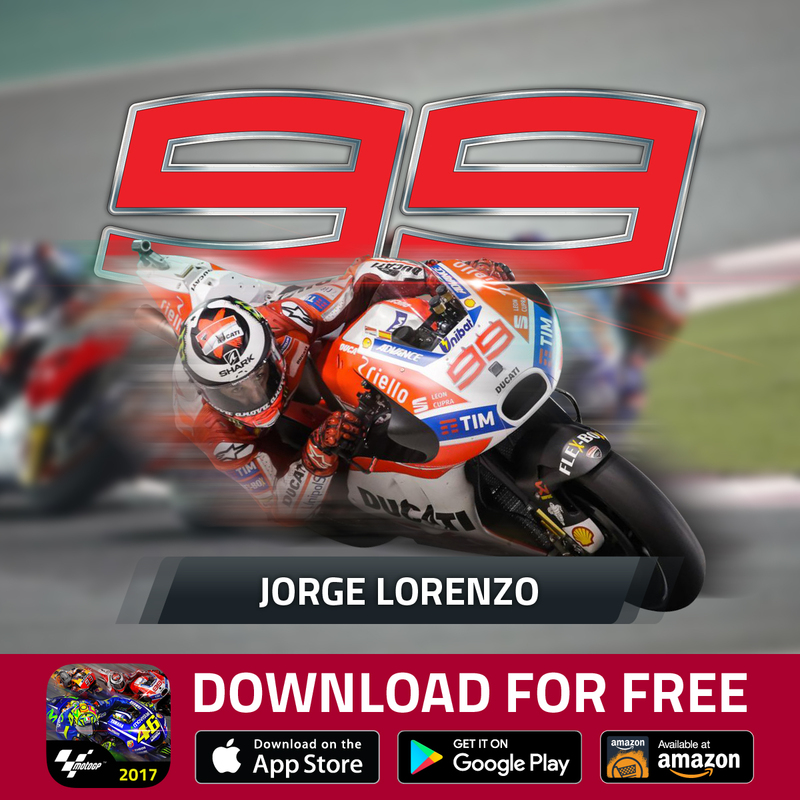 Most notably is a shift in focus to individual high score performance on each of the 18 MotoGP tracks featured in the App. Where in 2016 the Fan World Championship was focused on the highest average contributed scores, the 2017 season is all about individual high scores. 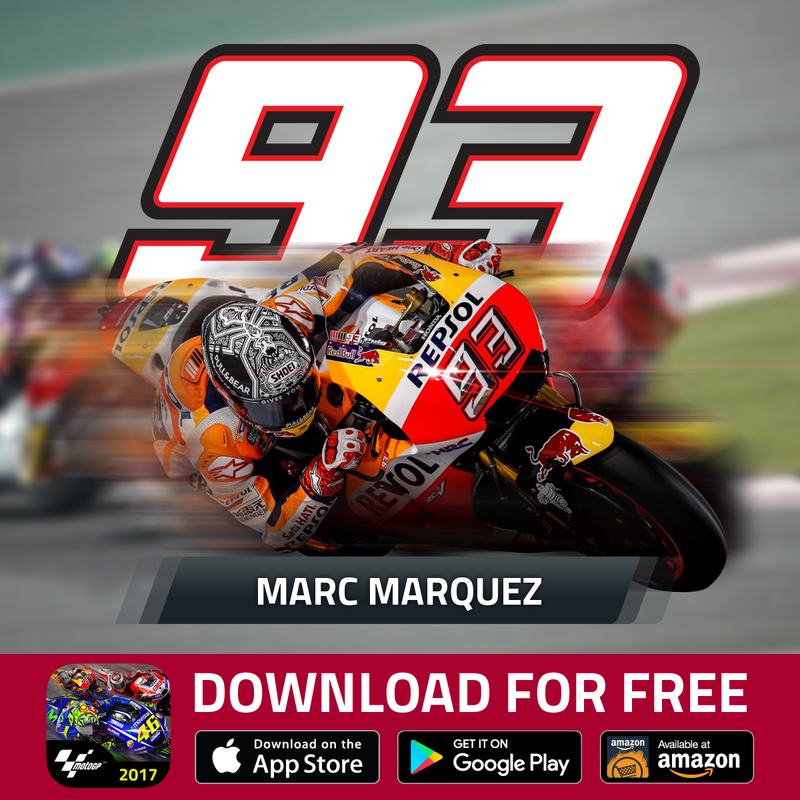 The actual MotoGP rider whose fan posts the highest score will see themselves in the lead of the MotoGP Fan World Championship, the rider with the next highest fan score places second and so on, all the way down the field to the 23rd place rider. “After simulating the effects of moving to a high score tournament system we have seen a higher degree of fan engagement and a more dynamic leader board for the MotoGP riders and of course their contributing fans,” said Spokesman for the Fan World Championship race direction, Mark De Simone. Another change in the series is the cadence of Fan World Championship rounds, moving from weekly tournaments to bi-weekly. This change ties in with another new system introduced in the 2017 App, a series of divisions and rankings within those divisions. De Simone said, “Our fans told us that they wanted a more meaningful ranking system which saw them pitted against players of similar ability and bike upgrade levels. The introduction of the divisions and ranks within those divisions ensures that the players are not only competing against similarly skilled players, but it gives them a real sense of achievement as they rise up through the ranks and fight their way to Division 1." The MotoGP Fan World Championship is again being supported by Brembo, the leading brake supplier to the MotoGP paddock, Tissot and Nolan / X-Lite helmets. The winners of the MotoGP Fan World Championship will receive an assortment of incredible prizes and a truly rare and highly collectible Brembo trophy made from a MotoGP brake disc and caliper. 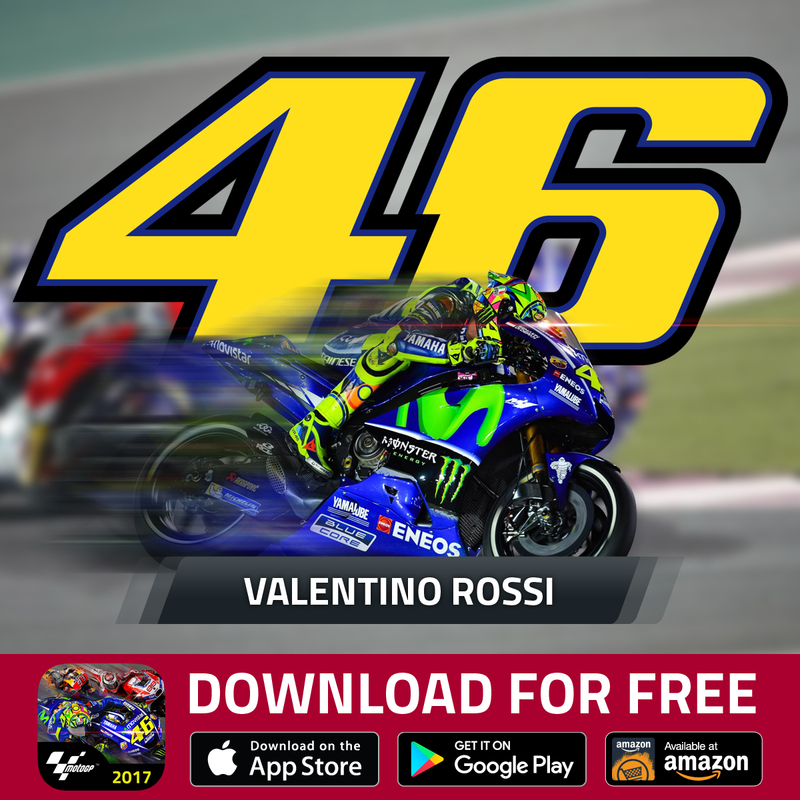 The MotoGP Championship Quest app is available for free on the App Stores. 802 East Dunlap Ave, Phoenix Arizona 85020 USA.